Join us for this unique webinar aimed at moving public sector organizations beyond gender pay gap compliance and into greater pay transparency, ethnicity pay reporting and - planning for the workforces of the future. Sam started work in the NHS in 1996 and has a background both in the operational management and leadership of mental health services and health and social care commissioning. 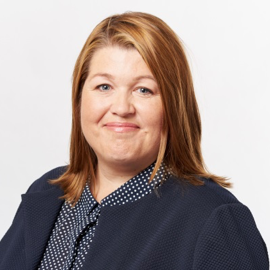 Sam holds a keen interest in leadership development and is Chair of the Health & Care Women Leaders Network at NHS Employers and the Kent, Surrey and Sussex NHS Leadership Academy Reference Group. Sam is a Chartered Manager, Fellow of the Chartered Management Institute and holds an MBA from Aston Business School. 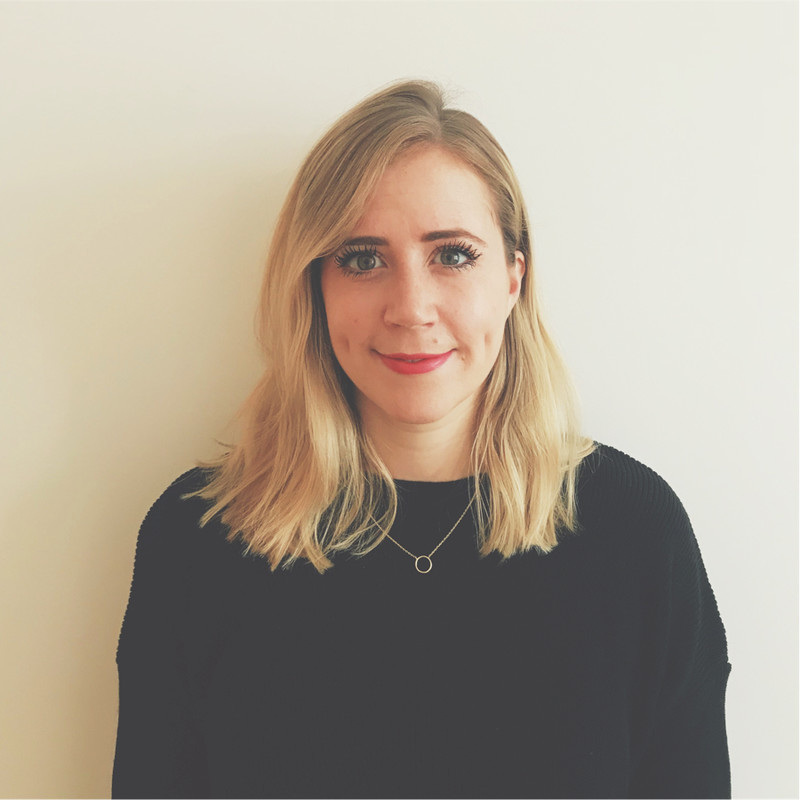 Charlotte Billington is the Pay Gap Strategy Lead at Equality and Human Rights Commission. Charlotte leads the Commission’s policy work on pay gaps and has previously worked to support inclusion across healthcare and education sectors. 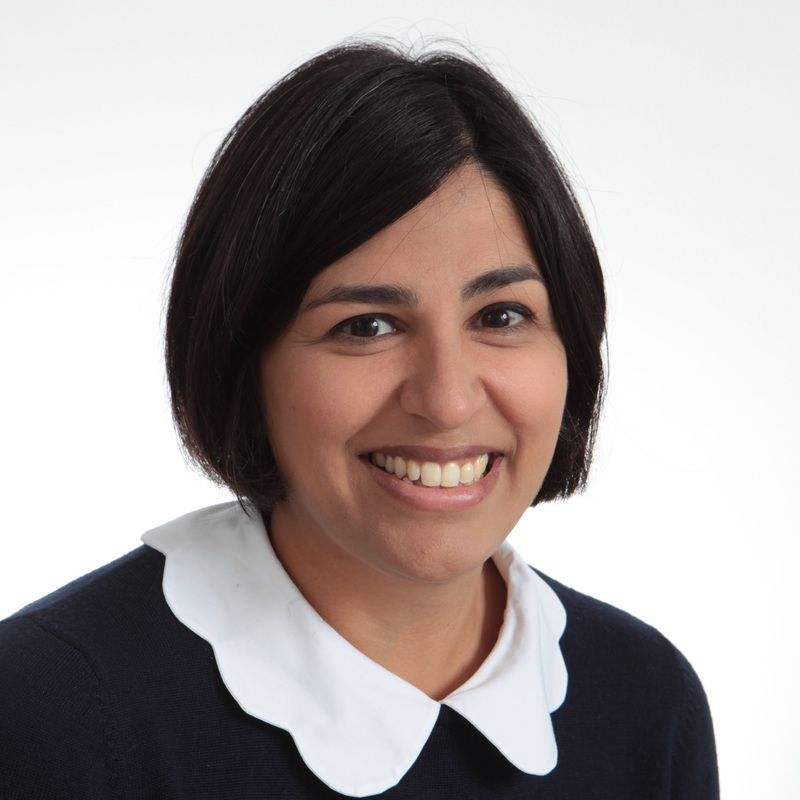 Hamida has almost 20 years experience of working to promote equality and diversity in a range of organisations across the public sector. Hamida started in local government before moving to the criminal justice system working for both the CPS and the former Metropolitan Police Authority. Hamida then moved to the BBC before joining Equity, the trade union which represents actors and performers and has now moved back to regional government at the GLA. 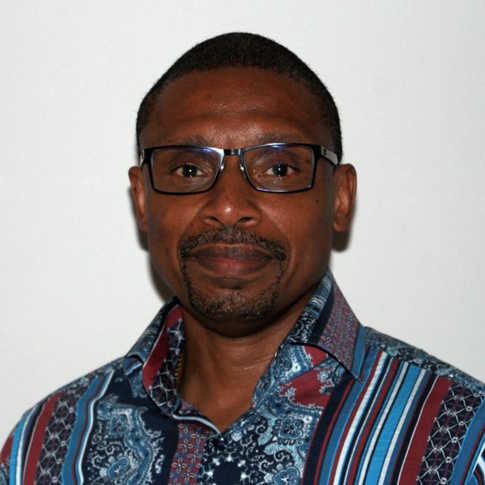 Patrick joined the Gapsquare Team with a wealth of experience as a senior Human Resources Manager at the GLA. He is highly skilled in change management and HR metrics (reporting and analysis including both gender pay gap reporting and ethnicity pay gap reporting). His passion for closing the gender and ethnicity pay gap is matched only by his experience working with clients to produce their own expansive and actionable reports and d&I.